Scott has been working as a river engineer for 8 years and has experience in stream restoration and river mechanics, water management for large mining sites, and municipal planning and design. 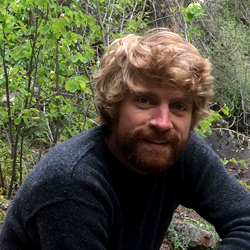 After obtaining a Bachelor of Science in Engineering Degree from Calvin College in Grand Rapids, MI, where he worked for the engineering department for the City of Wyoming, MI, Scott moved to Fort Collins, CO to study stream restoration at Colorado State University. He received a Masters of Engineering Degree in stream restoration and river mechanics and took a job as a hydraulic engineer for Knight Piesold and Co. in Denver, CO. Scott has been part of the RiverRestoration team for three years now where he has done extensive 1D and 2D hydraulic modeling in addition to planning, design and hydrographic and topographic surveying. His analytical and applied skills include: hydrologic and hydraulic surveying and modeling, floodplain analysis, sediment transport, riparian zone assessment, and CAD drafting. He is particularly interested restoring natural function to degraded river systems as well as using his understanding of river mechanics to design recreational features that function properly in the river environment. Quinn is a water resources engineer with 13 years of experience working on a broad range of water resource projects. His expertise includes stormwater master planning, stream channel and bank rehabilitation, and watershed hydrology. Quinn has led or been involved in numerous community-wide stormwater and river planning studies and understands the technical aspects of developing the master plans and the importance of communication with local governments and the general public throughout the development process. His skills include hydrologic and hydraulic modeling in SWMM and HEC-RAS, designing and drafting in AutoCAD Civil 3D, and analyzing and mapping in ArcGIS. Prior to RiverRestoration, Quinn worked at Otak, Inc, a civil/water resource engineering firm headquartered in Portland, Oregon. He spent a summer as a student hydrologic technician for the US Geological Survey in Fairbanks, Alaska. Prior to his engineering career, Quinn served as an aircraft maintenance officer in the U.S. Air Force, serving in South Carolina, Germany and the Middle East. Quinn has a Bachelor’s degree in Civil Engineering from the University of Virginia, a Master’s degree in Civil Engineering with a Water Resources emphasis from the University of Washington, and a professional certification in River Restoration from Portland State University. Hattie has 4 years of professional Landscape Architecture experience. Her skills include native vegetation planting plans, grading plans, river access design, and AutoCAD, SketchUp and Adobe Creative Suite drafting and rendering. At RiverRestoration her responsibilities include technical office administration, marketing, conceptual design and rendering. Growing up near Atlanta, Hattie played in creeks and forests across the southeast on countless camping and river trips. 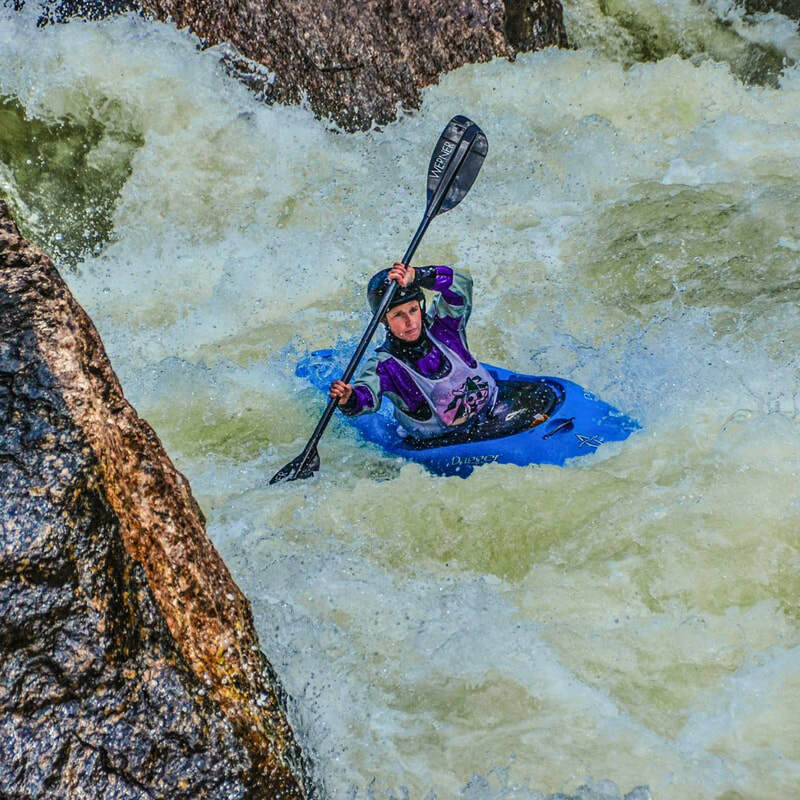 Hattie is an avid kayaker, mountain biker, and skier. She spends her free time organizing river clean ups and fundraising events to protect recreational river access. She moved to Colorado after receiving her Bachelors of Landscape Architecture from the University of Georgia in Athens, GA.
Michael has worked in river research and applications for nearly a decade, with a focus on natural river enhancement and restoration, open-channel flow, hydraulic structure design, sediment transport, geomorphic response, ecologic-hydraulic interaction, and geospatial analyses. During his prior employment at Colorado State University, Dr. Scurlock developed extensive research knowledge of instream structures and created design guidelines for rock weirs, bendway weirs, spur dikes, and bank-attached vanes that are implemented in engineering practice nationwide. Michael has extensive hydraulic modeling experience and has published in a variety of peer-reviewed journals and conferences which include results and analyses from physical models and 1D, 2D, and 3D CFD. As a part of the RiverRestoration team for nearly two years,Michael performs hydraulic modeling, hydraulic analyses, instream structure design, project management, CAD drafting, and hydrographic survey. Michael is currently registered as a Professional Engineer in Colorado and Wyoming and is an active member of ASCE. Eric McCulley has been planning, implementing, and managing ecological restoration and wetland mitigation projects in Western North America for more than 12 years. His experience includes projects involving significant stream, river and wetland restoration of small and large sites across a broad range of habitat types. Eric’s experience in the field and respect in the restoration community allows him to provide guidance to local and state decision makers and their staff on optimizing use of project funds for maximum ecological and societal benefit. 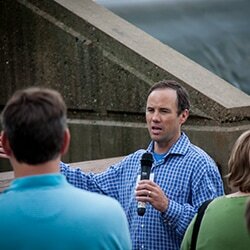 He is also well versed in fundraising opportunities, raising upwards of $1M in funding for various projects. 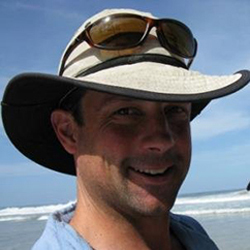 Eric’s expertise includes: restoring wildlife, stream, and wetland habitats; mapping of vegetation, hydrology, soils, and geomorphology; analysis of data on plants, water, and birds; monitoring for adaptive management of stream corridors, natural open spaces, ranches, and nature preserves. He has provided input on design and oversight for implementation of many stream and wetland restoration projects and currently assists with upland and wetland habitat management on thousands of acres throughout the Intermountain West. 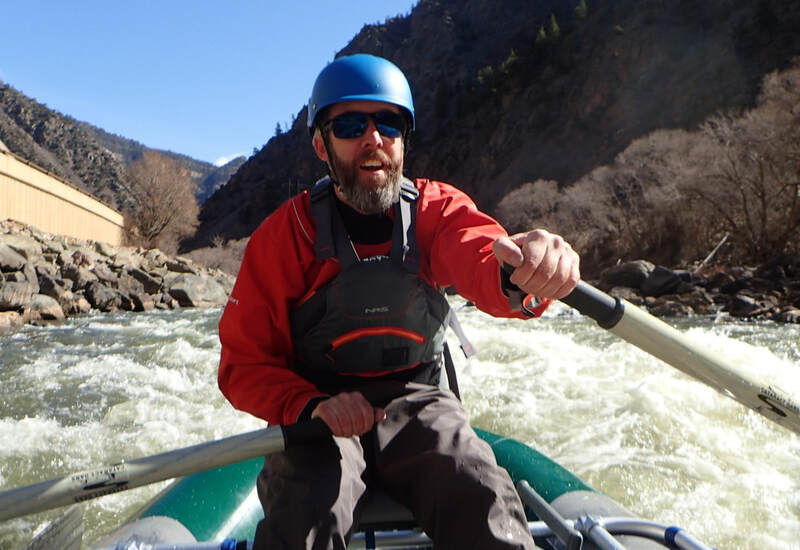 Andrew was drawn to the field of River Restoration and Engineering after more than a decade of work as a professional river guide. His firsthand experience in and around many rivers and streams of the western United States and beyond provided a comprehensive perspective about watershed issues, water politics and social issues relating to freshwater systems. This experientially-born passion for rivers and watersheds led to education in the conceptual and technical aspects of watershed science and the river restoration field. 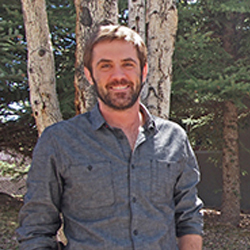 Andrew obtained a Bachelor’s degree in Physics from Fort Lewis College in Durango Colorado and later a Master’s Degree in Civil and Environmental Engineering with an emphasis in river mechanics from Colorado State University. Andrew has experience in computer modeling of hydrologic and hydraulic systems as well as in GIS and CAD programs. As a compliment to his technical expertise he has also worked in the field on restoration and fish passage projects in Oregon, Washington and Colorado. He has a personal systems based dogma of always keeping the ‘big picture context’ in mind while focusing on the details. Andrew’s past management and instruction experience has provided a robust understanding of the absolute necessity of proper cohesion and communication within a working team. He enjoys collaboration and prides himself on hard work and meticulous attention to detail. When he’s not working on water resources projects he can usually be found mountain biking, rock climbing, or paddling down a local river.